The bane of drivers, bicyclists, and pedestrians alike, potholes are as much of a nuisance as they are a safety hazard. Even though the big ones can feel like a surprising, overnight occurrence, that isn’t the case. According to the road maintenance professionals at MK Enterprises in Kodiak, AK, potholes form over an extended period of time. As you might expect, paved roads face significant wear and tear. 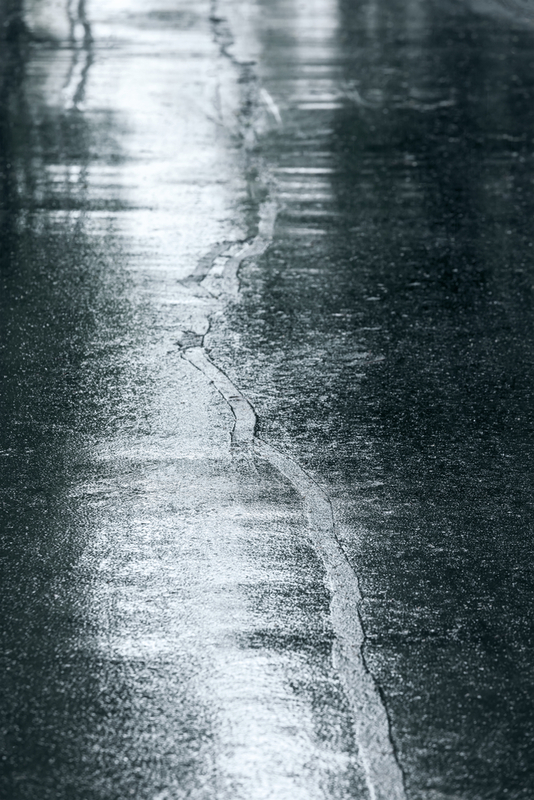 Constant traffic, hot sunlight, and inclement weather gradually wear down the sealant and surface of the road, making it vulnerable to cracks and chips. If ignored, these will worsen. However, what really aggravates the issue is poor drainage. If you’re familiar with the way water expands when it freezes, you can already guess how something as small as a puddle can affect a hairline crack. When the road has poor drainage, the water eventually sinks in through the surface and collects in small spaces. When the cold temperatures swoop in, the water freezes, exerting much more pressure on the surrounding area than it did when it was a liquid, thereby widening the breach and creating a pothole. How Do You Prevent Potholes? Observation is key. If the smallest fissures are patched up as soon as possible, they won’t develop into major ones. Any drainage issues should be fixed, but depending on the situation, it might require more elaborate repair work. Additionally, consistent road maintenance also makes a difference; sealant should be regularly reapplied every three to five years. Eventually, the road will need to be repaved, but hopefully, this will keep the process at bay for as long as possible. Whether there’s a pothole in a quiet neighborhood street or busy public road, contact MK Enterprises for any road maintenance and repairs. For over 40 years as a general contractor, they’ve also provided Kodiak residents with excavation work and sewer installations. Learn more about their construction work on their website, or call (907) 486-5537 to schedule a free estimate.